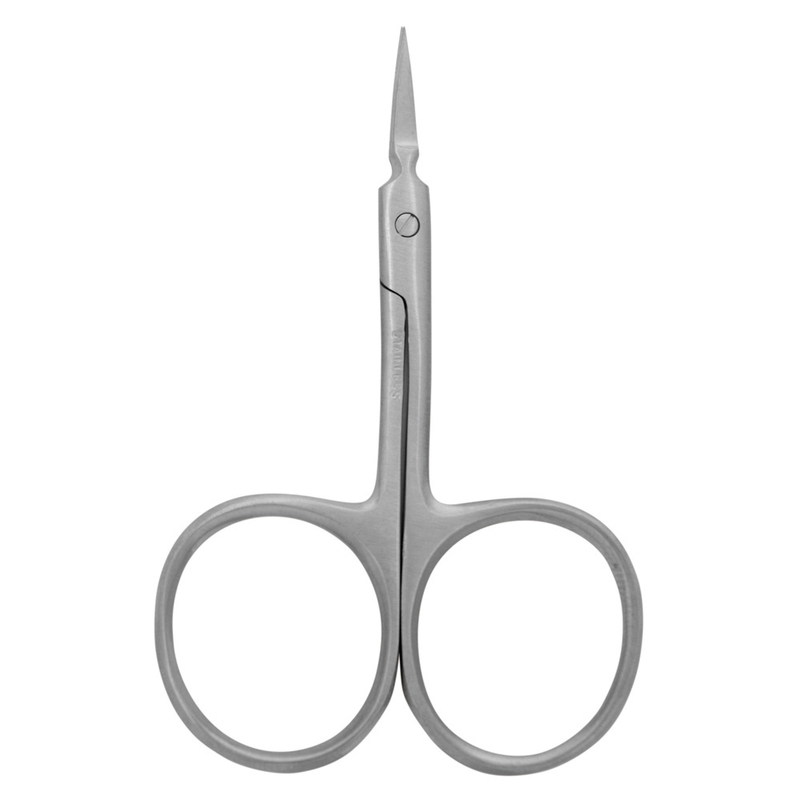 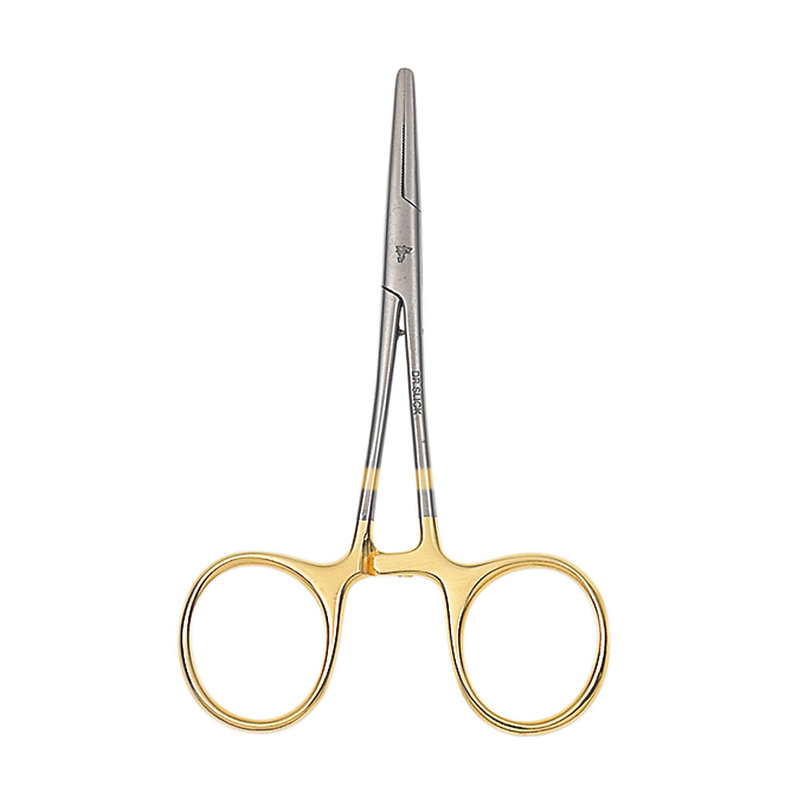 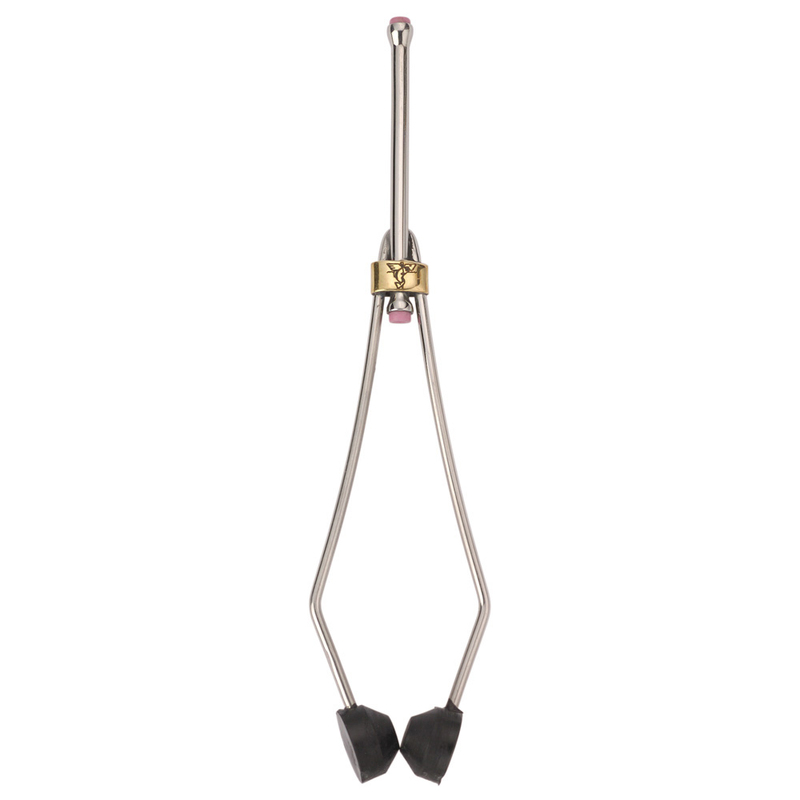 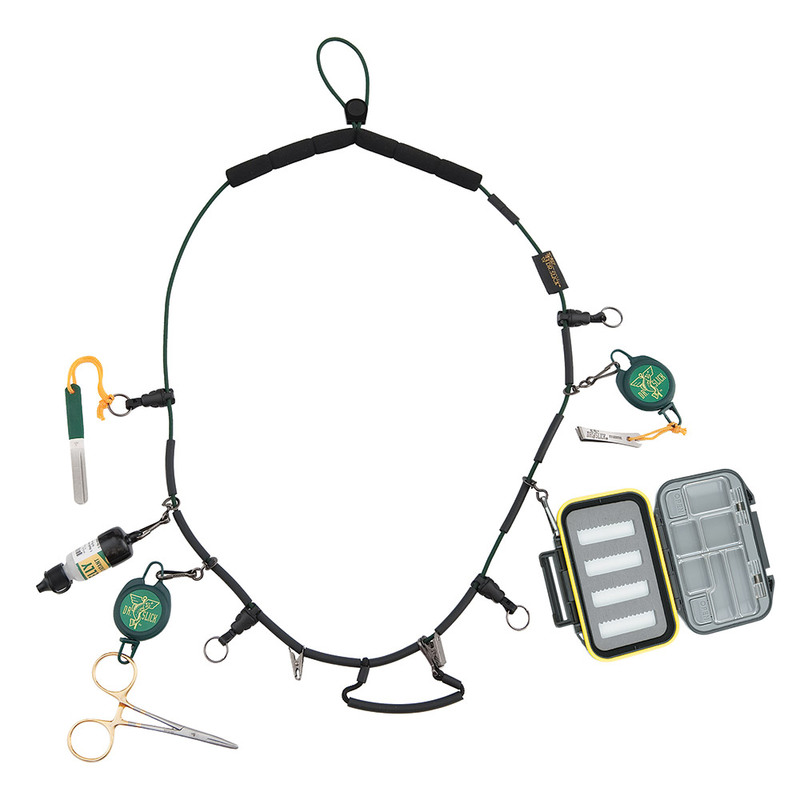 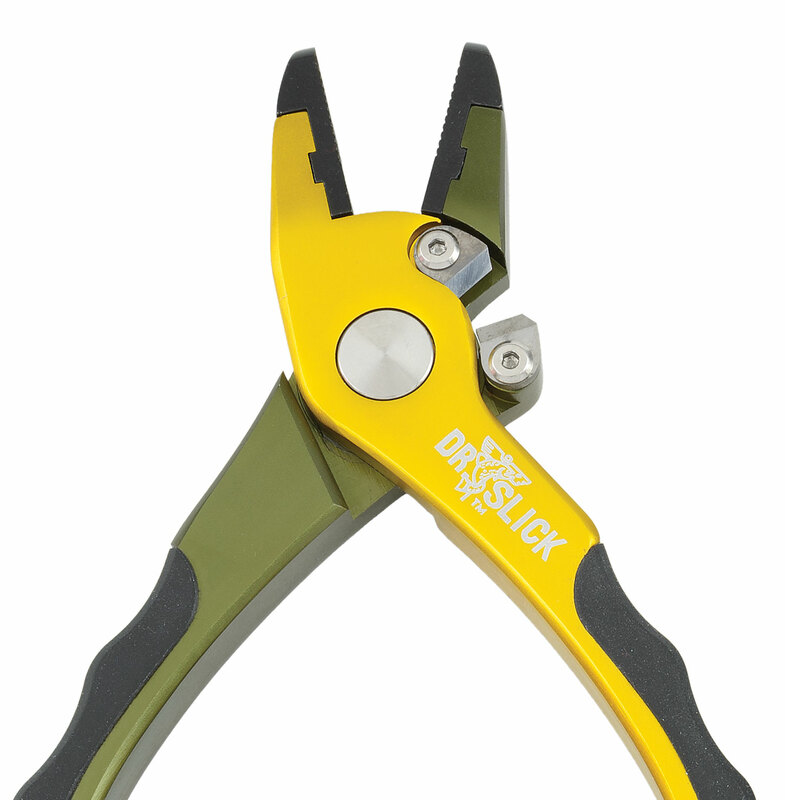 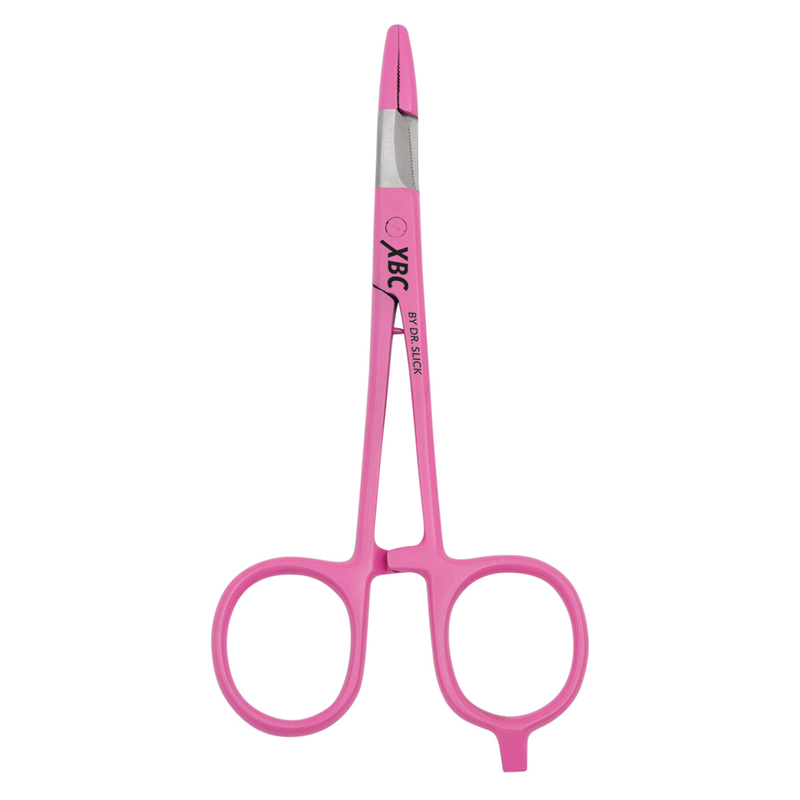 This spring-loaded scissor with finger loop is designed for one-hand operation. 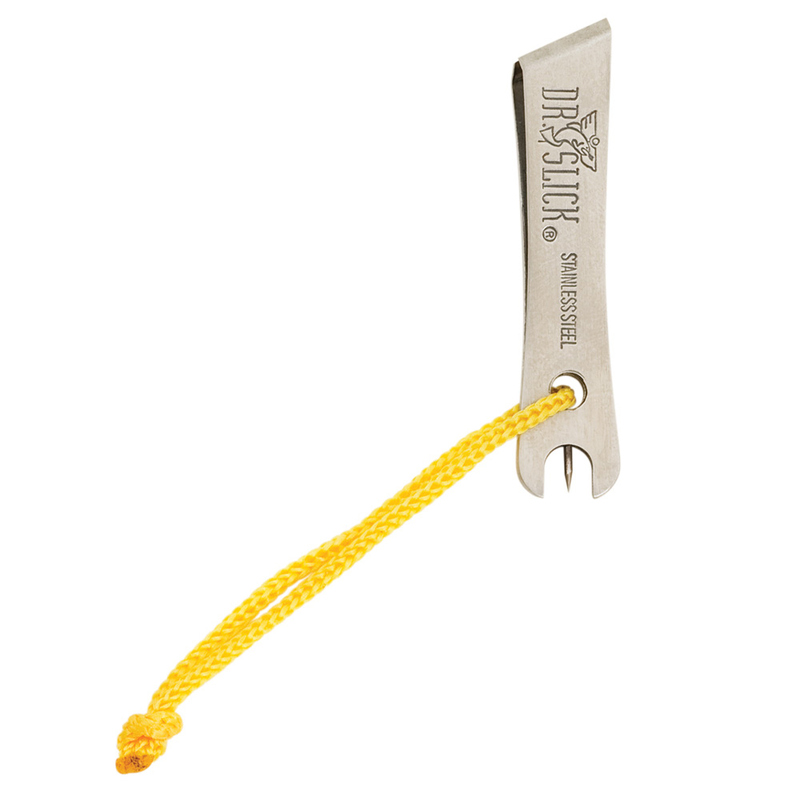 Great for in-hand tying and detail work. 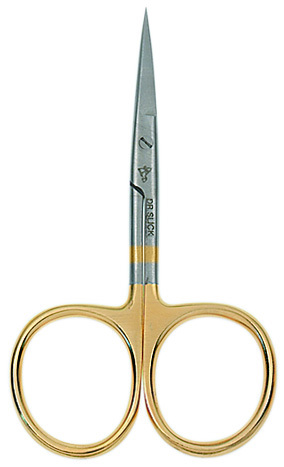 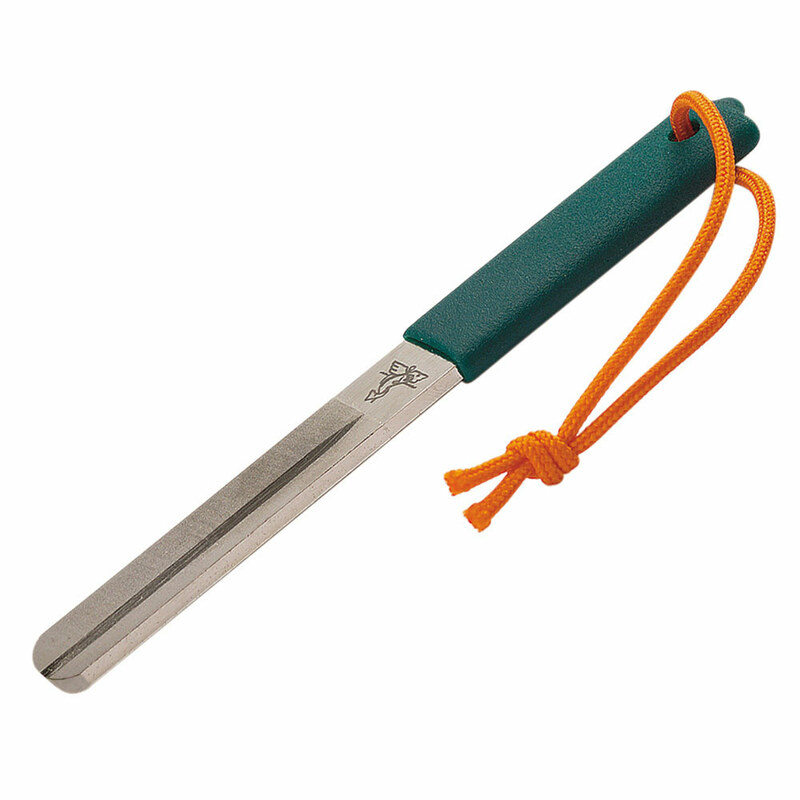 If you are a rod builder, this is the scissor for you as it can easily cut silk and nylon wrapping thread. 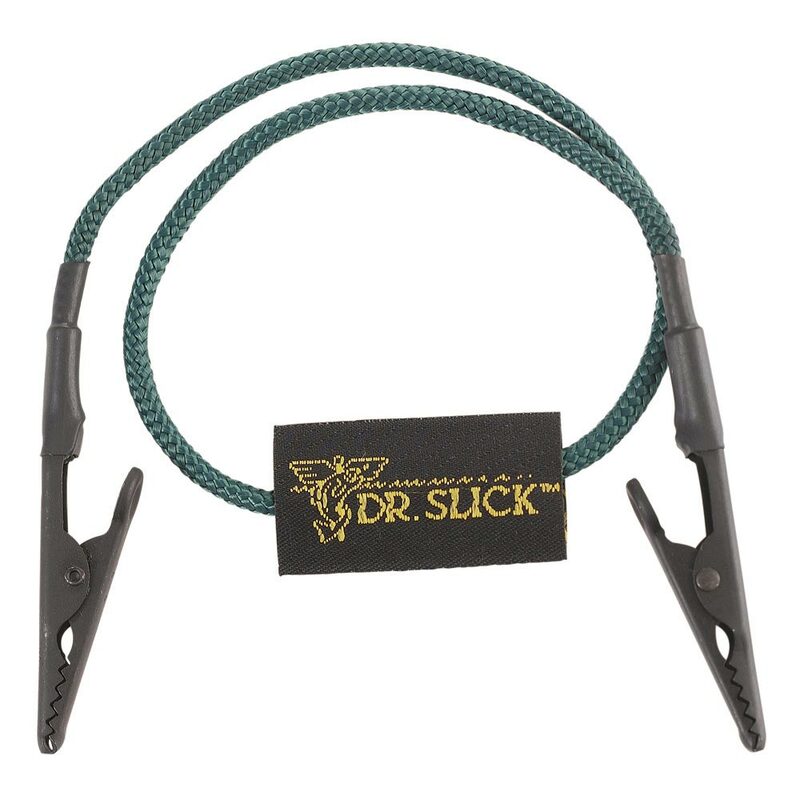 Excellent with natural materials and can handle most synthetics.